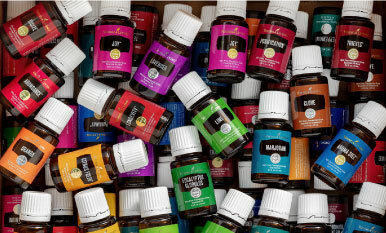 Clove essential oil and eight ways to utilize the benefits of clove this holiday season. 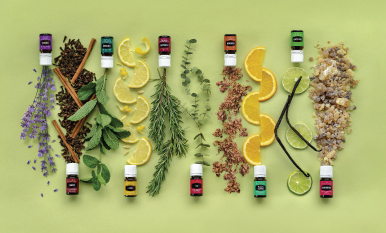 Clove essential oil’s inviting aroma pairs amazingly with other oils such as Cinnamon Bark, Grapefruit, Orange, and Nutmeg. 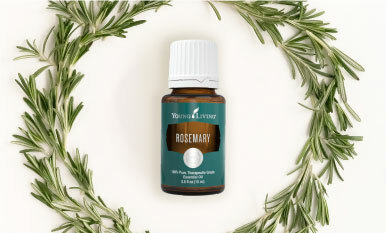 Combine it with V-6™ Vegetable Oil Complex and rub it into your neck and back for a rejuvenating massage and uplifting aroma. Excited to fill the air with Clove and its warm, welcoming aroma? 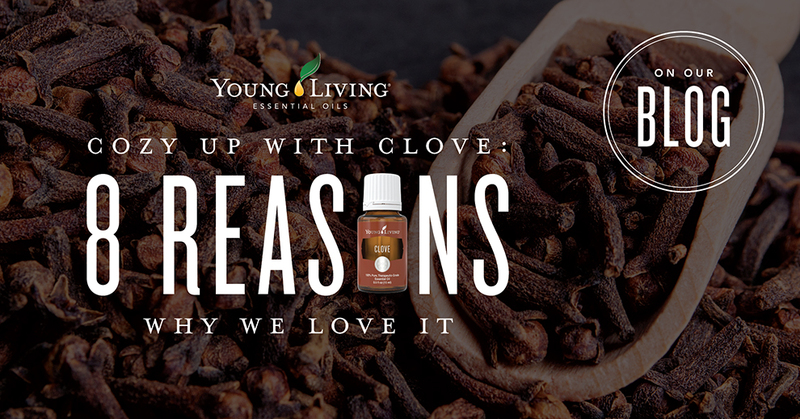 Let us know in the comments below how you plan to use Clove this fall!